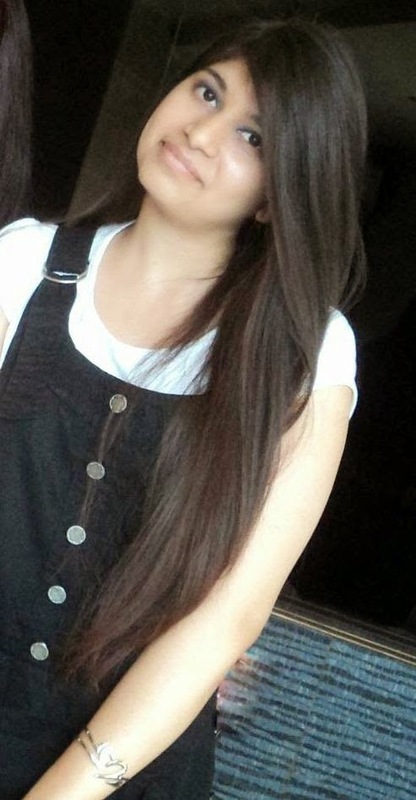 After a long break due to my exams,i am back! Today i am reviewing Flocking powder from KKCenterHK. This review should have been posted a month back but because of exmas i was not able to post it..
Anyways,If you haven’t heard of this company then let me tell you that KKCenterHK is a popular company based in Hong Kong and they have a wide range of nail art and beauty products such as wigs,false lashes, makeup and accessories. KKCenterHK has a wide variety of colours of flocking powder, I went for Red and black! This is how the flocking powder looks like. Powder comes in a strong little plastic pot,and you get quite a bit too! It is transparent so you can see the colour of the powder! Flocking powder is actually little and tiny fibers of velvet, that's why flocking powder is also known as velvet powder. 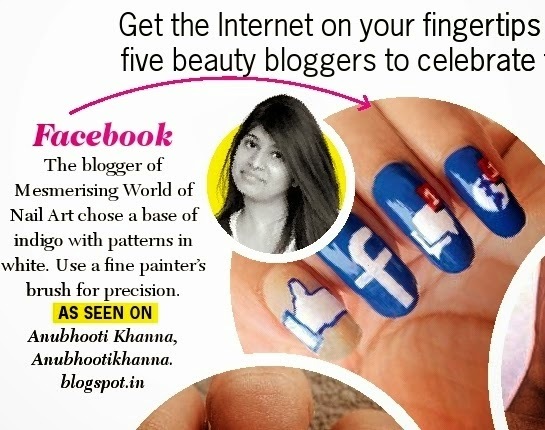 *Great to do quick mani. * Comes in a variety of colors. * Amount of product will last you a long time. * Does not comes with the brush and Tweezers. Here's a look I came up with.I did Reverse Chevron on my middle finger nail! As my base color, I decided to use my favorite black and bright red from L'Oreal:Black Swan and Exquisite scarlet. The nail flocking powder gives absolutely amazing fuzzy texture to nails and when touched they don't feel rough at all. 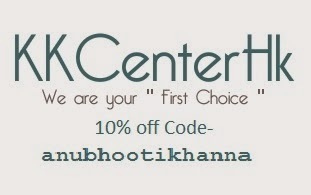 Use my coupon code "anubhootikhanna" to get 10% off! Let me know what you think about velvet manis. Would you wear it?